In 2018, the Dodge Journey is bringing forward only four of its previous trim levels. With the number of trims knocked down, the level of features available is exponentially greatened. This new Journey will also come standard in 2018 with a third-row of seating for up to seven passengers in total. A Blacktop package has also been added for extra features like a gloss black grille and fascia applique, 19-inch aluminum wheels, black roof rails, and gloss black exterior mirrors. 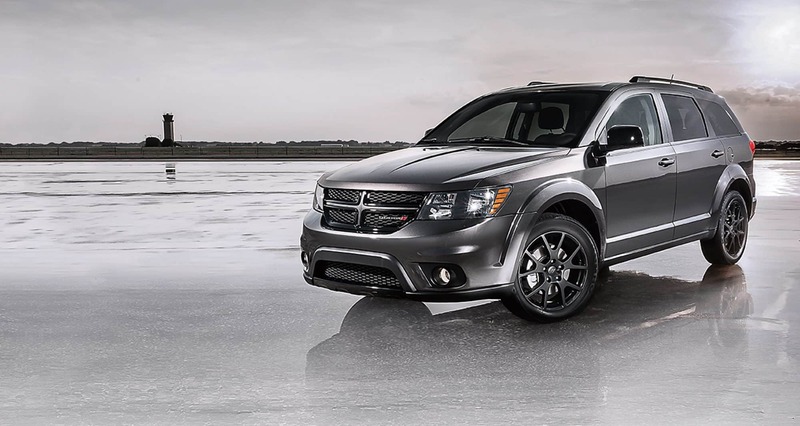 Two engine options are provided to the Dodge Journey. The standard engine for the SE, SXT, and Crossroad trims is a 173 horsepower and 166 lb-ft of torque, 2.4-liter inline-4 engine. This engine is available in front-wheel drive. The second option is standard on the GT trim and is available to the three other trim levels as an option. 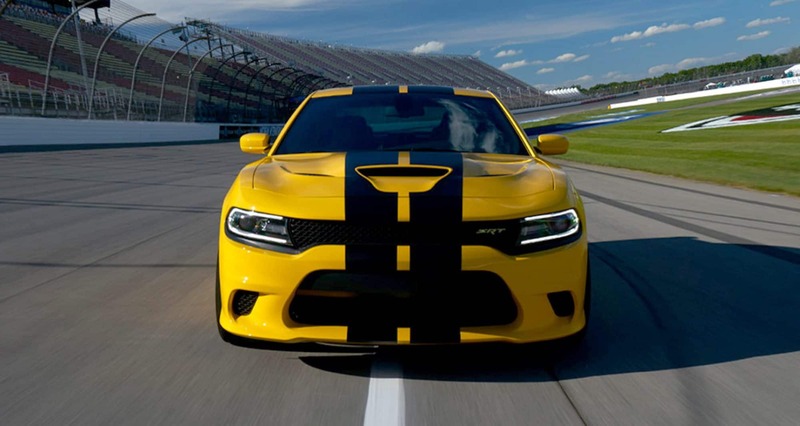 This second option is a 283 horsepower and 260 lb-ft of torque, 3.6-liter V6 engine. This engine comes with the choice of either front-wheel drive or all-wheel drive. Both of these engines are able to match with a four-speed automatic or a six-speed automatic transmission. What are some of the included safety features? Standard safety features on the Journey include remote proximity keyless entry, side seat-mounted driver and front-passenger airbags, active head restraints for the front seats, keyless enter n' go, advanced multistage front airbags, electronic roll mitigation, electronic stability control, driver-side inflatable knee blocker, trailer-sway damping, and all-speed traction control. For even more features in safety or security, you can look to the upper-trim levels or even in the packages. Some of these extra features would include a security alarm, a parkview rear backup camera, navigation, and parksense rear park assist. What trims are available to choose from? The first trim is the base SE with 17-inch steel wheels, a height-adjustable driver seat, a 4.3-inch touchscreen infotainment system, dual-zone climate control, 60/40-split second-row seats, and keyless ignition and entry. The next trim is the SXT standard with both the Connectivity package and the Popular Equipment package, as well as an optional Uconnect 8.4-inch touchscreen package and an SXT Premium package. The first optional Touchscreen package is standard on the next Crossroad trim. This trim also comes standard with 19-inch wheels, a six-speaker stereo system, navigation, leather upholstery, a sunroof, and a Driver Convenience package filled with safety features. The final trim is the GT standard with features like a premium stereo system, a heated steering wheel, a security alarm, heated front seats, 19-inch alloy wheels, and remote start. This trim will also be able to add both the Trailer Tow package and the Driver Convenience package. Are you looking for a great vehicle that is perfect for family use, cargo storage, or even just day to day tasks? Come give one of our 2018 Journeys for a test drive and see how well it fits with your diverse lifestyle!